Consumer Packaged Goods Brands are physical and therefore must be physically available to be purchased. All the brand building in the world won’t help if your brand is not available. We’ve seen tons of advertising money spent in vain because the brand builders did not pursue aggressive distribution management first. 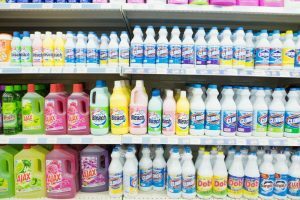 Building CPG brands online seems to be an attractive alternative to distribution. Build the brand through social media and sell it direct. Don’t worry about distribution. Cut out the middle man. Selling direct to consumers is generally one item at a time. Even though the subscription model seems to work in some cases, there is a limit to how many subscriptions consumers will tolerate before they just go to the bricks and mortar store for their CPGs. Further, if your online price on any site is one cent less than retailers can sell it for, retailers won’t carry it. The advantages of CPG brand building in bricks and mortar are volume purchases, impulse buying, and billboard displays, all of which can build your brand faster. But when you chose the bricks and mortar route, you’d better be there! Any interruption in supply can mean losing your shelf space, or worse, discontinuance. The worst customer experience is – it’s out of stock! Now your customers think your brand is undependable and feel you have let them down. The retailers are in the business of maximizing on their shelf space investment. If your brand is out of stock, they are likely to push another brand rather than let customers go home empty handed. When our product was out of stock, we had customers call us and ask if we were still in business. 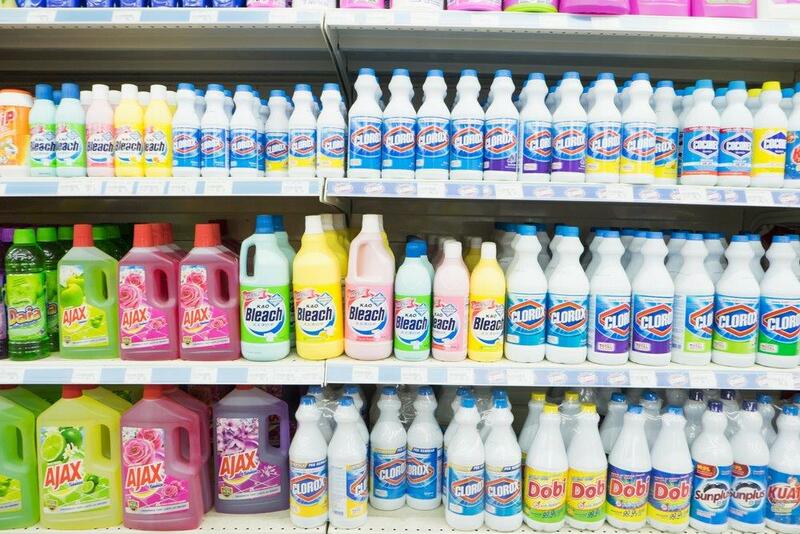 Clerks in stores told them, “They don’t make it anymore!” to get our customers to buy brands they did have in stock. So, bricks and mortar brand building is all about staying in stock. This means that you have to police your distribution chain. You have to know what each person who touches your branded product wants and make sure they get it …and on time! This is the most overlooked aspect of CPG brand building. It’s not as much fun as creating cool labels, snappy packaging, or compelling catch phrases, but it’s ultimately more important to your brand. When we first got involved in distribution, we had no idea how closely it had to be managed. We thought that companies that profited from our brand would have a financial motive to keep it in stock. Maybe eventually they would, but when we were new, it was all we could do to keep our brand in stock – ourselves! It actually took more dollars, time, and effort than the production of the product itself. People buy products in stores for many reasons, but the top reasons they buy are convenience and availability. This is why we advise all hopeful CPG brand builders to start small to discover what is required of them to keep their brand in stock – before they attempt interstate distribution. Your brand’s reputation is at stake. Remember, bricks and mortar retailers want “hot movers.” Find out what you have to do and do it on a small scale to get a good reputation first. Then you will have some idea of what you must do to grow your brand through larger distribution. The next time you go to the store and see your favorite brand in stock, just imaging what must be going on behind the scenes. Those brands are successfully managing their distribution system to keep them in stock for you.